rescue the abducted Chibok girls . 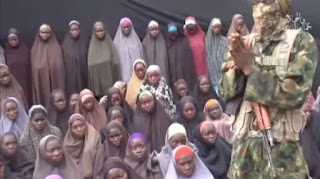 the offer of British armed forces to help in rescuing the girls, who were abducted in April 2014.
further their interest,” he said. 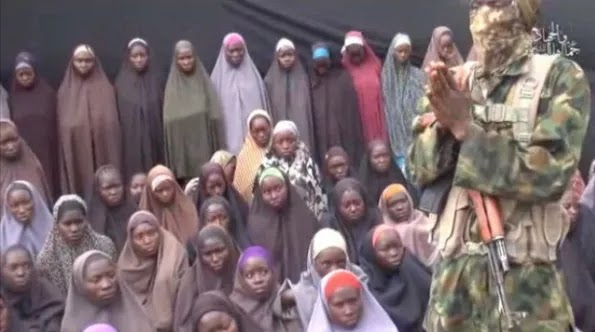 0 Response to "NEWS:Jonathan Reacts To Report He Rejected British Offer To Rescue Chibok Girls"